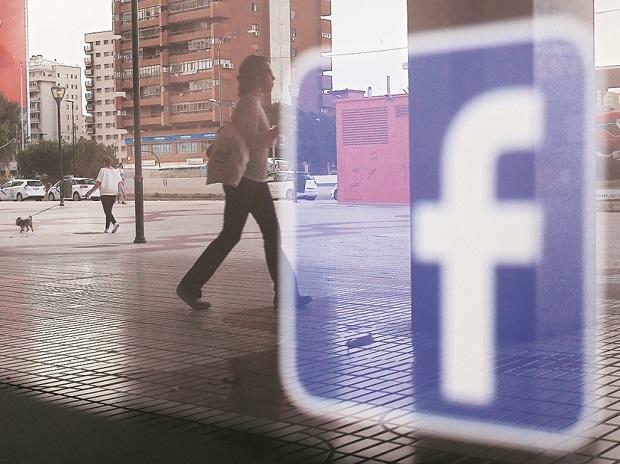 Facebook Inc. is in talks with US regulators over alleged privacy violations that could force the social-media giant to pay billions of dollars in a record-breaking settlement, according to two people familiar with the matter. The US Federal Trade Commission’s consumer-protection staff and the company are in discussions that could lead to a resolution of the agency’s investigation into whether Facebook violated a 2011 settlement with the FTC, said the people, who declined to be identified because the matter is confidential. No settlement proposal has been presented to the agency’s five commissioners, according to one of the people. The commissioners have the final say over any agreement reached with Facebook. It was unclear whether the two sides have discussed details of how much Facebook would have to pay to resolve the case. The Washington Post reported earlier that they are in discussions about a multi-billion-dollar fine. Facebook said in a statement it is cooperating with the agency and declined further comment. The FTC investigation, opened nearly a year ago, focuses on whether Facebook failed to honor previous privacy commitments when the political consulting firm Cambridge Analytica gained access to information about millions of users. Facebook’s mishaps have since increased, with disclosure of a security breach affecting 50 million accounts and news that some of the world’s biggest technology companies were given more access to users’ data than had been disclosed. The agency can’t impose fines on first-time offenders, only on companies that, like Facebook, have previously agreed to settle claims with the agency. The FTC can fine Facebook about $40,000 per violation and it is under pressure from lawmakers and privacy advocates to impose a stiff punishment against the company.